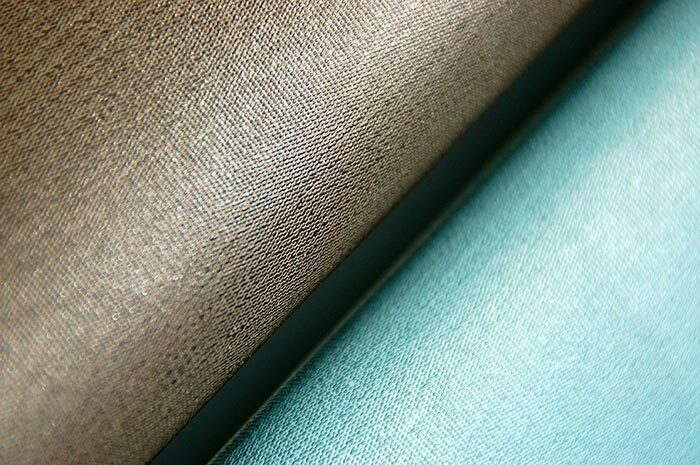 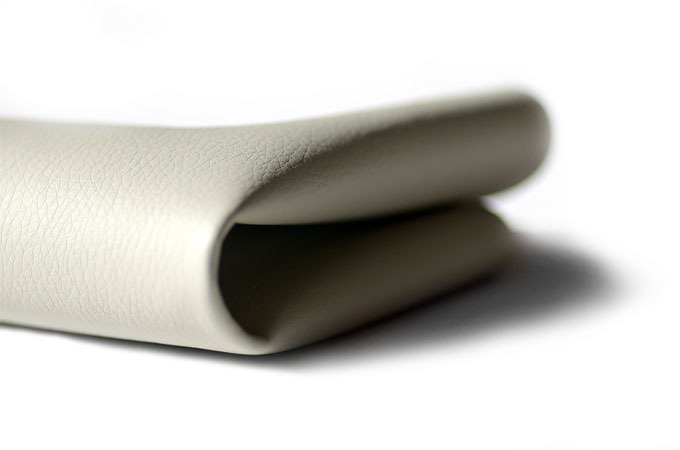 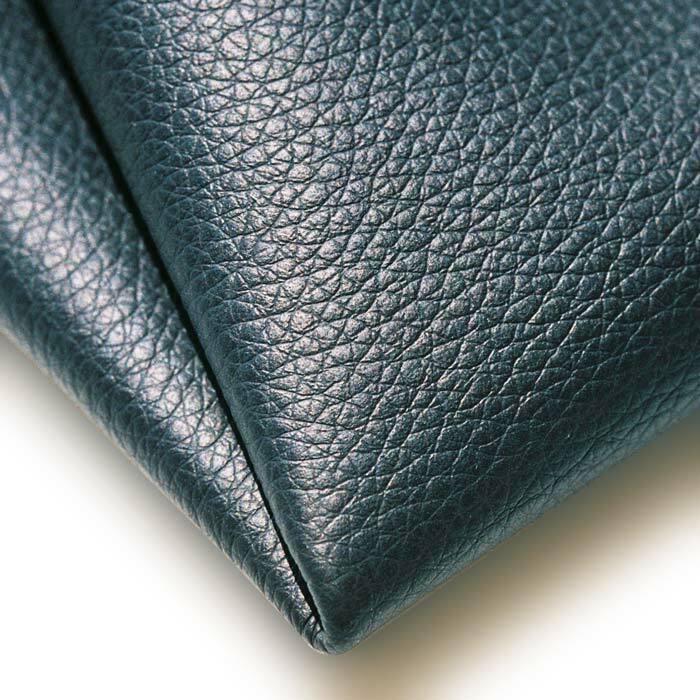 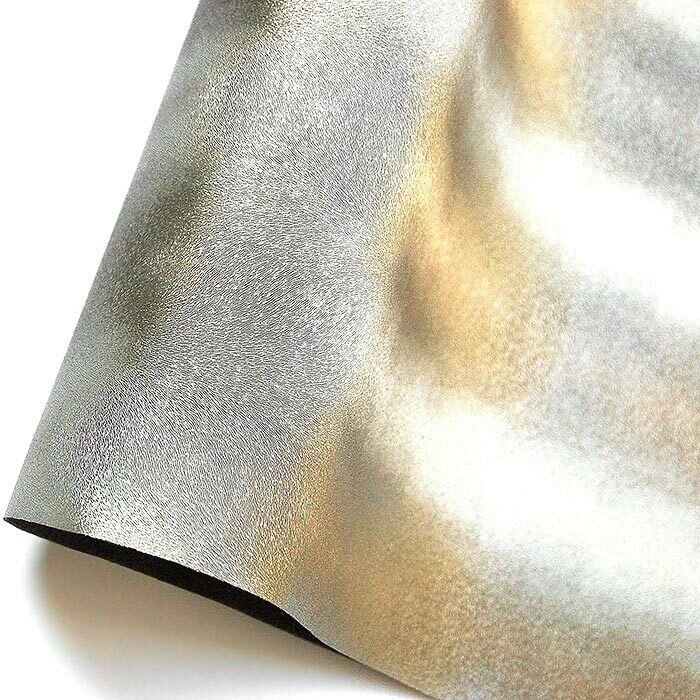 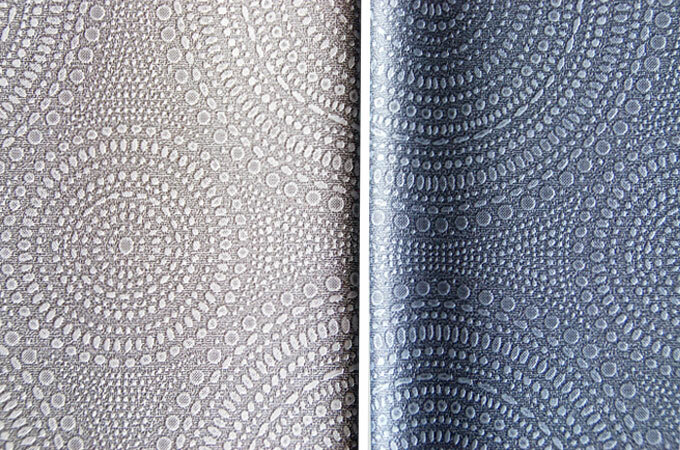 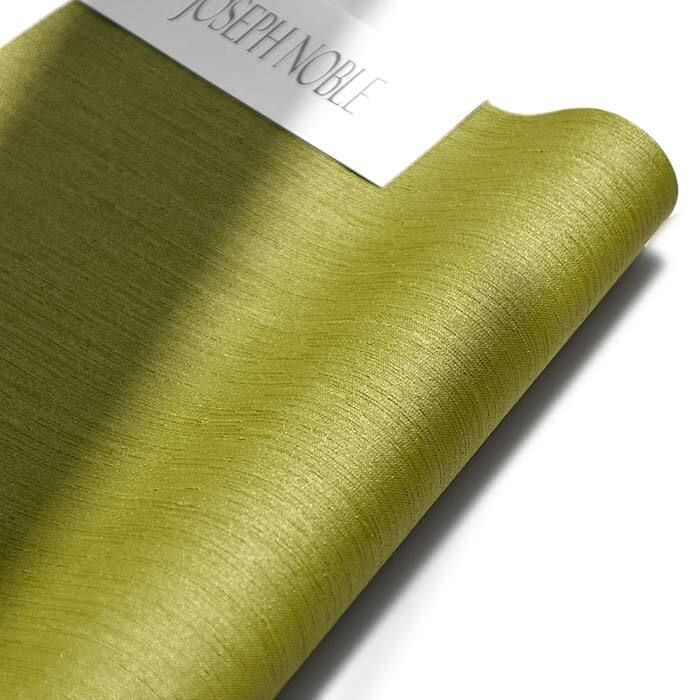 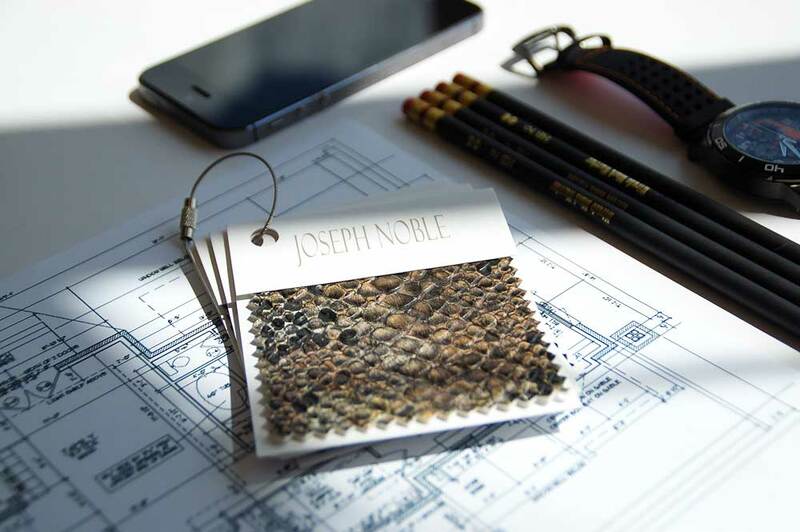 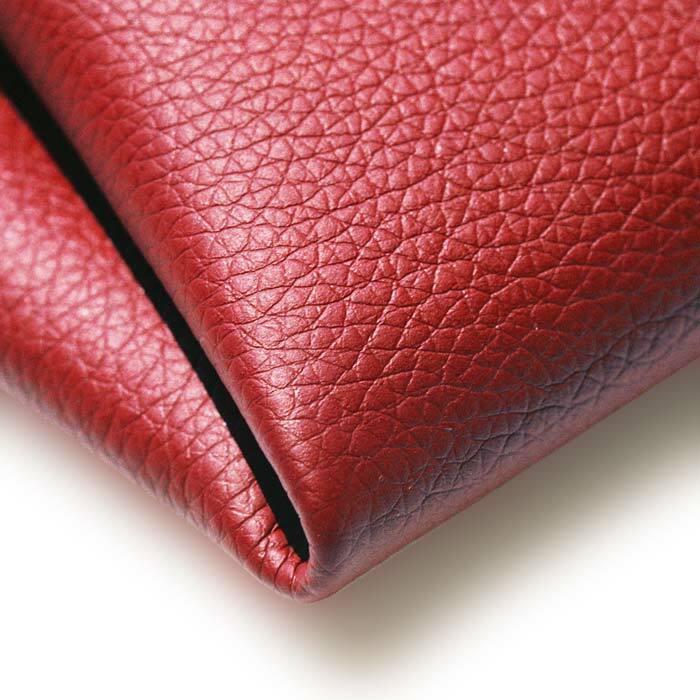 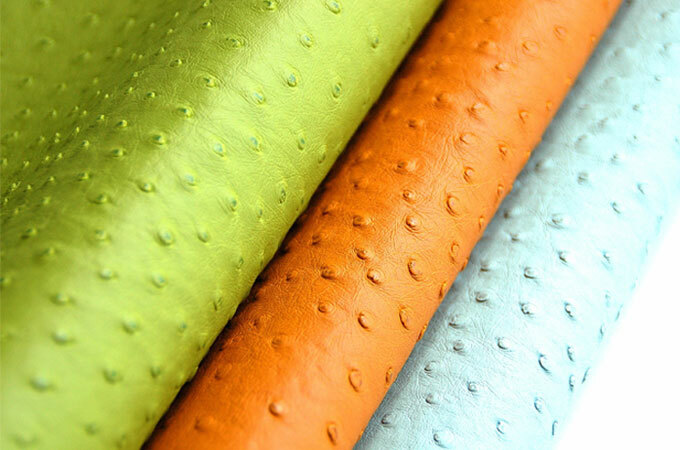 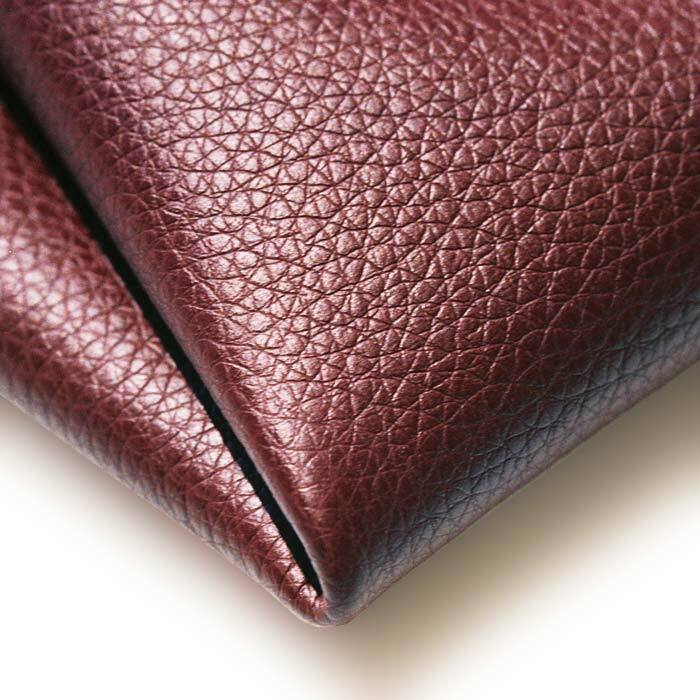 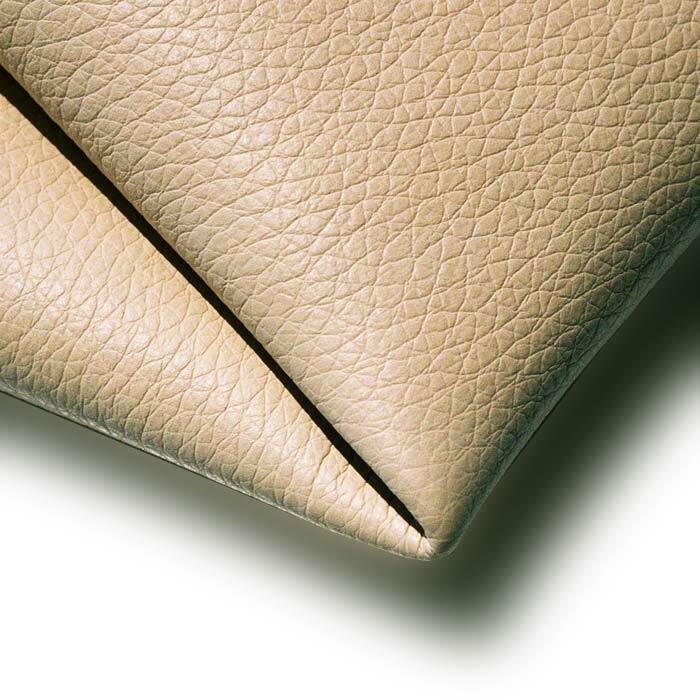 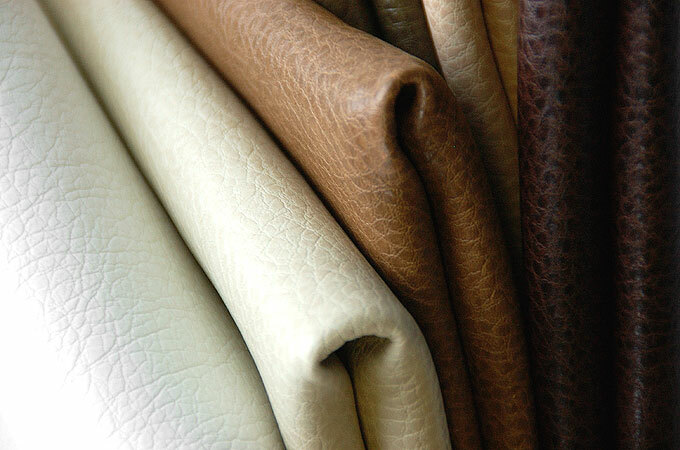 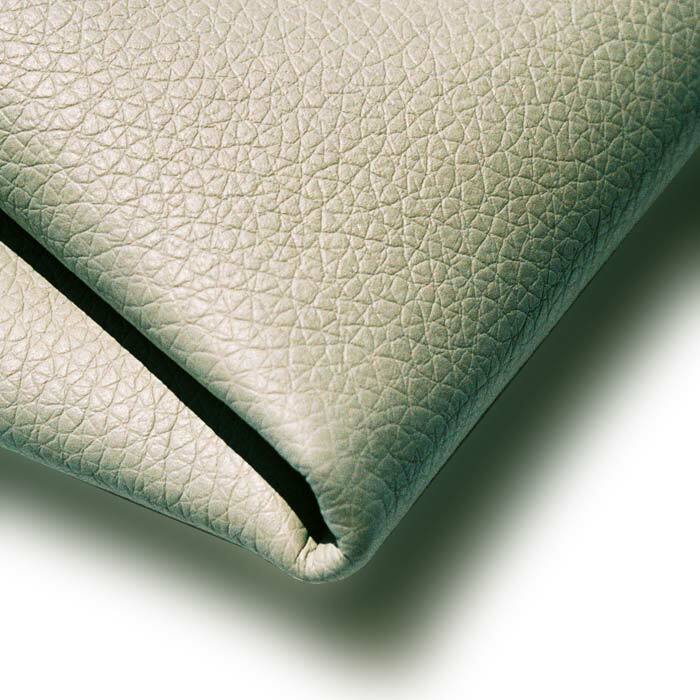 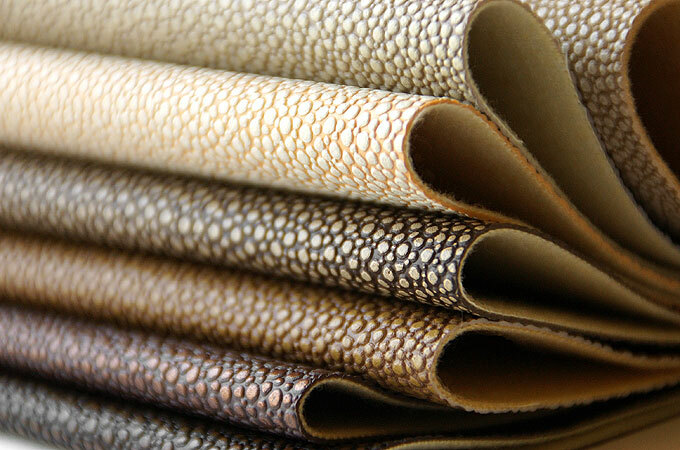 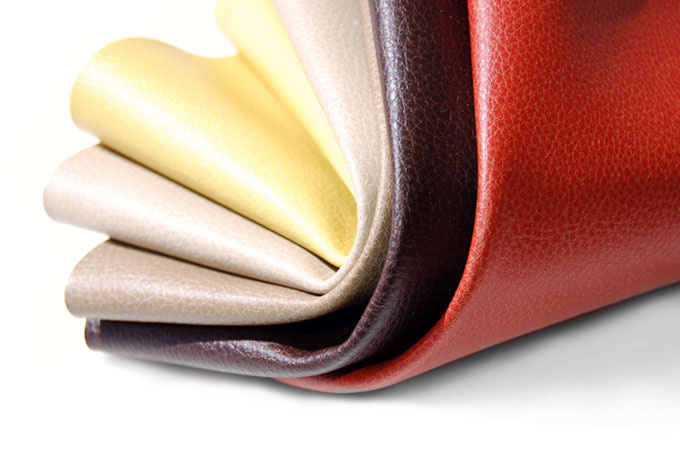 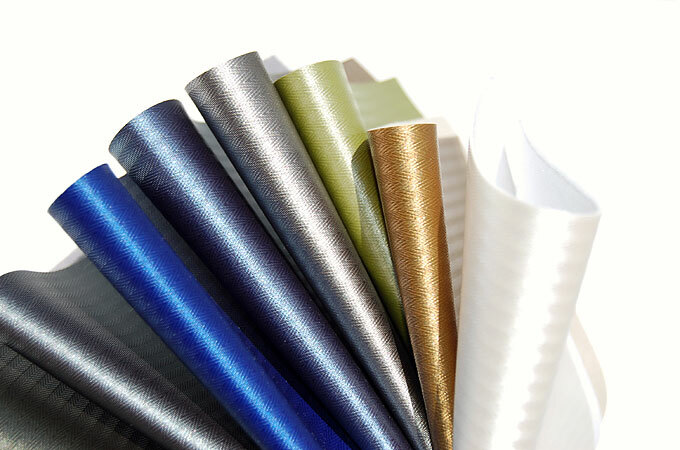 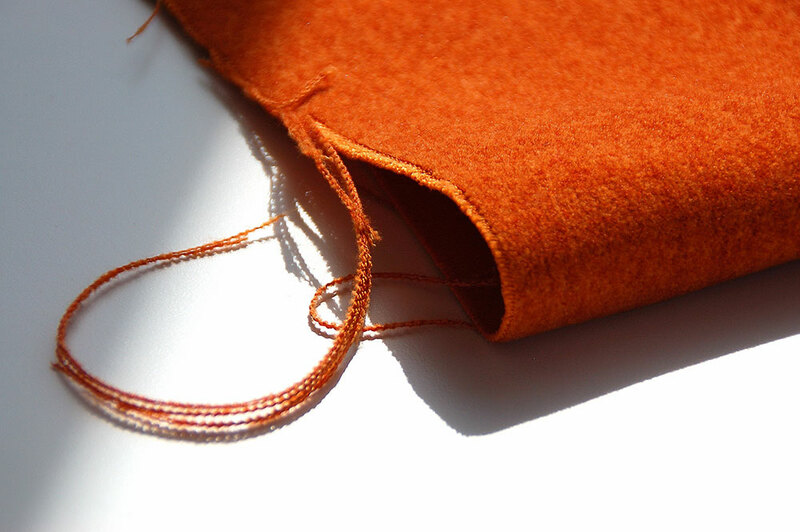 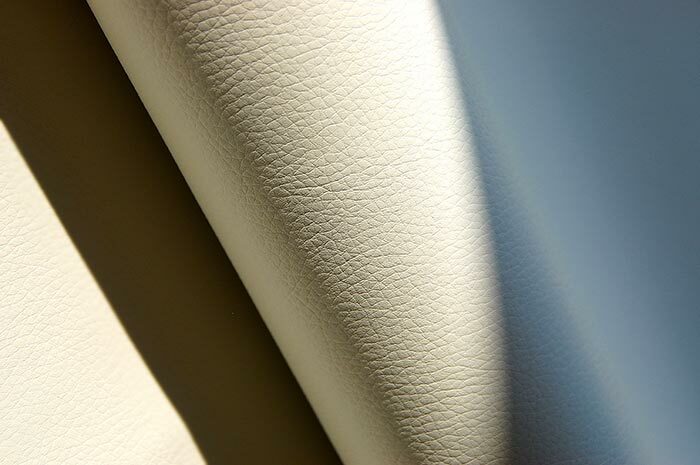 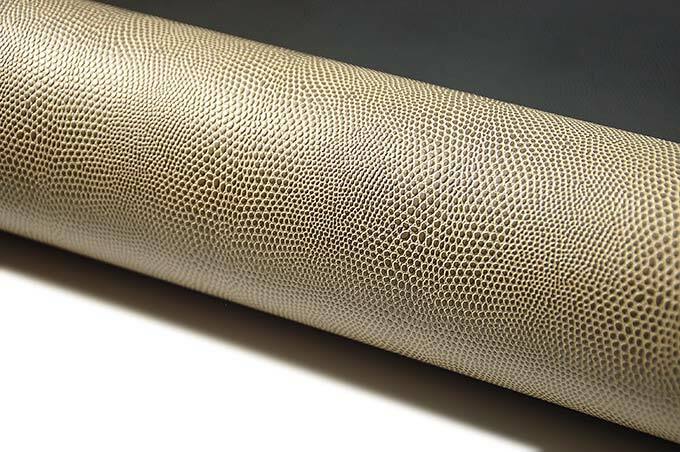 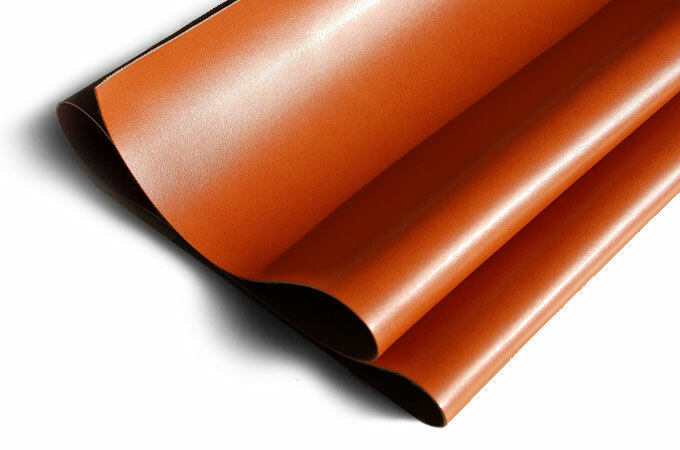 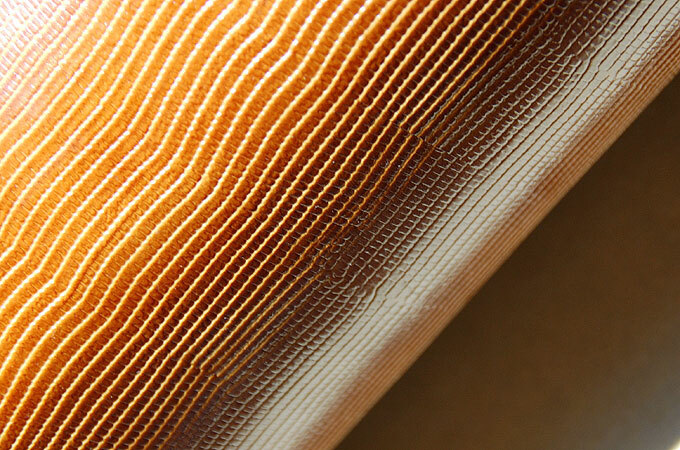 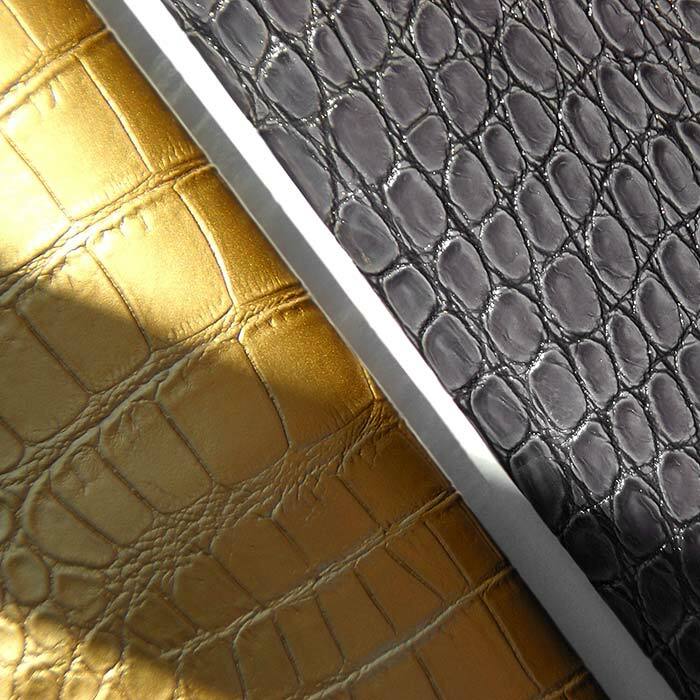 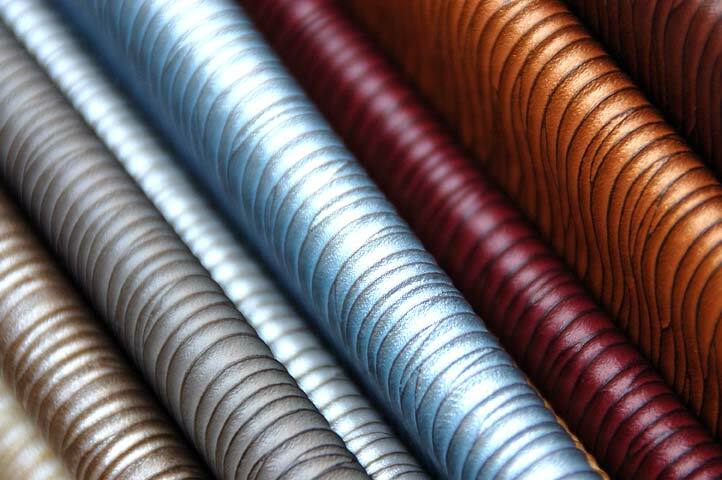 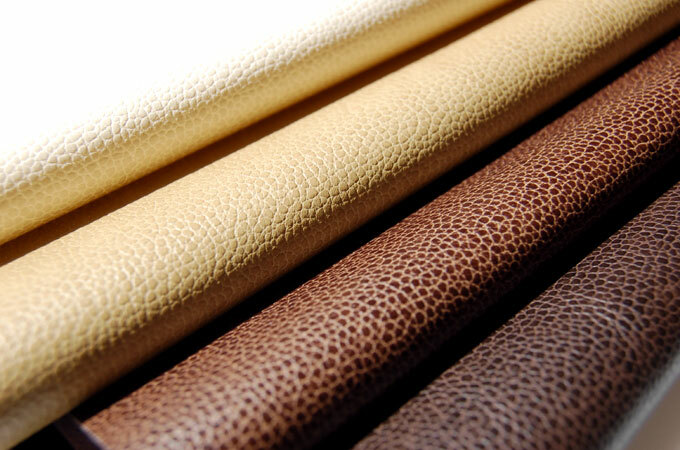 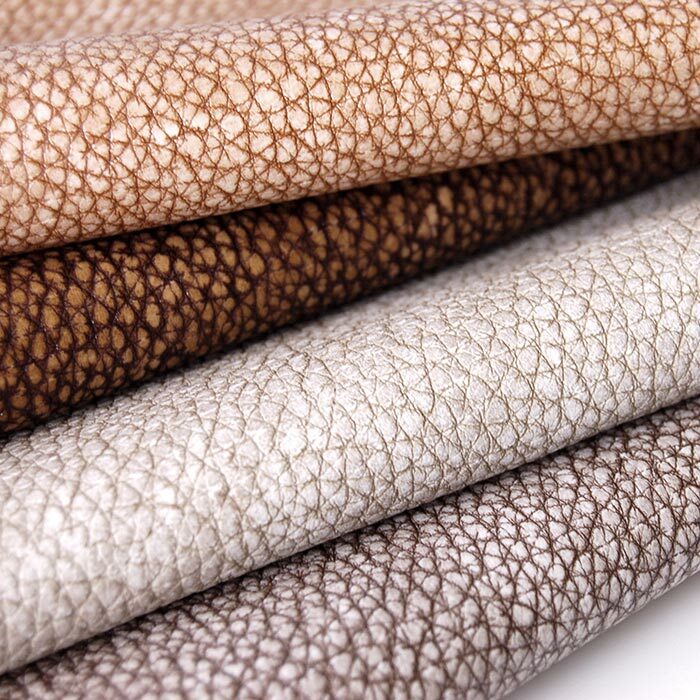 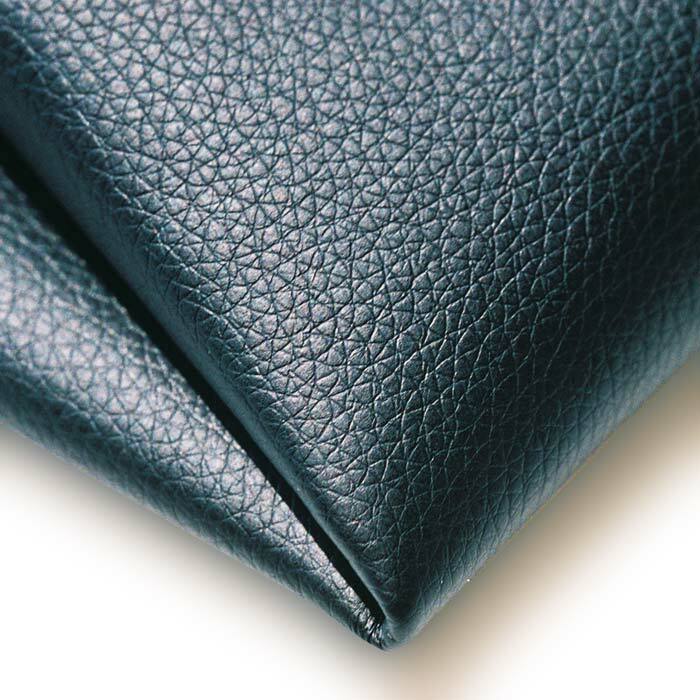 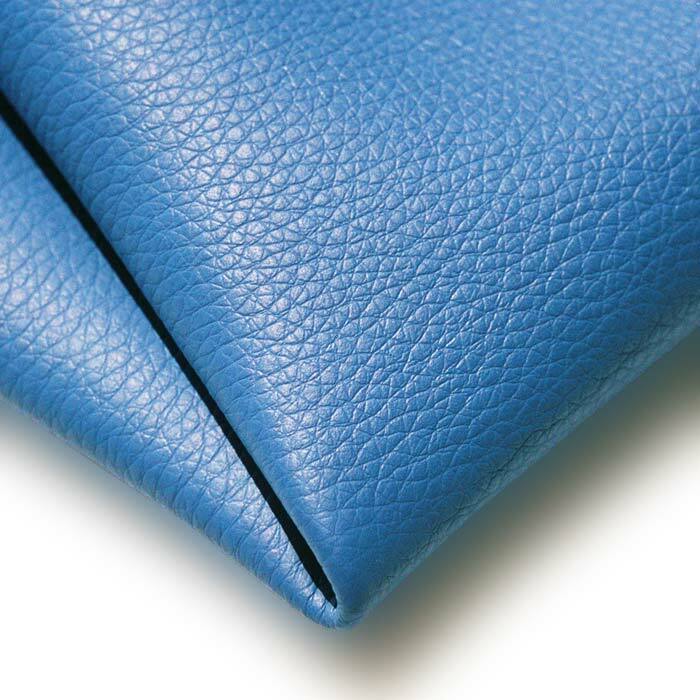 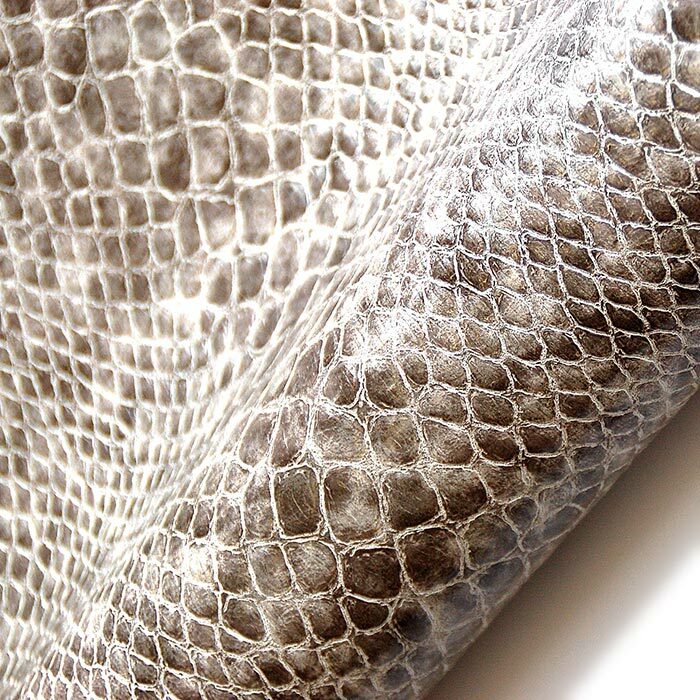 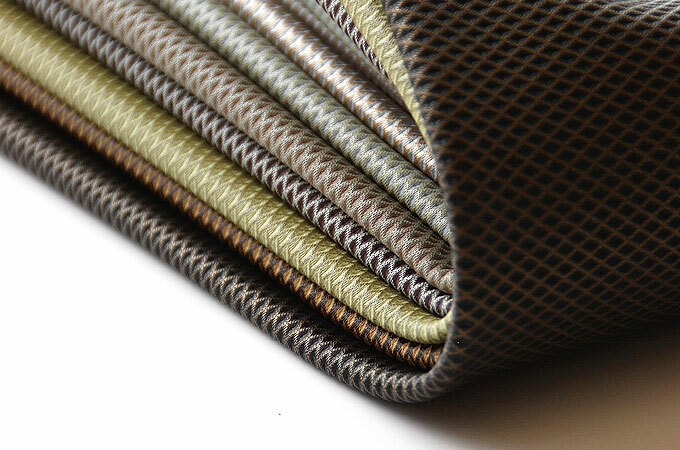 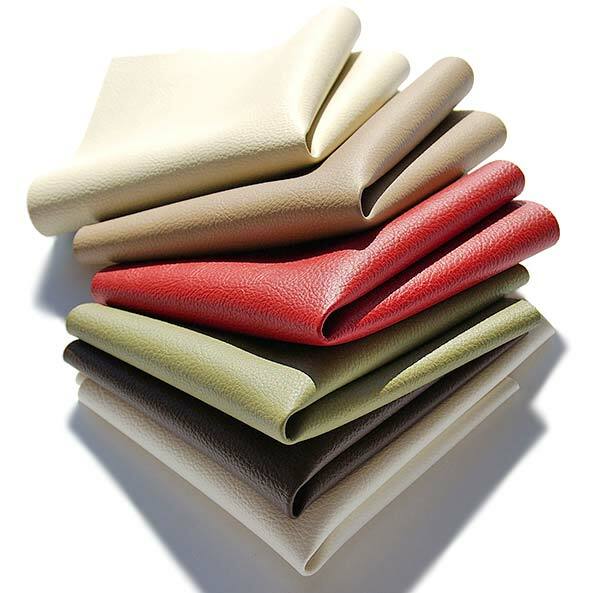 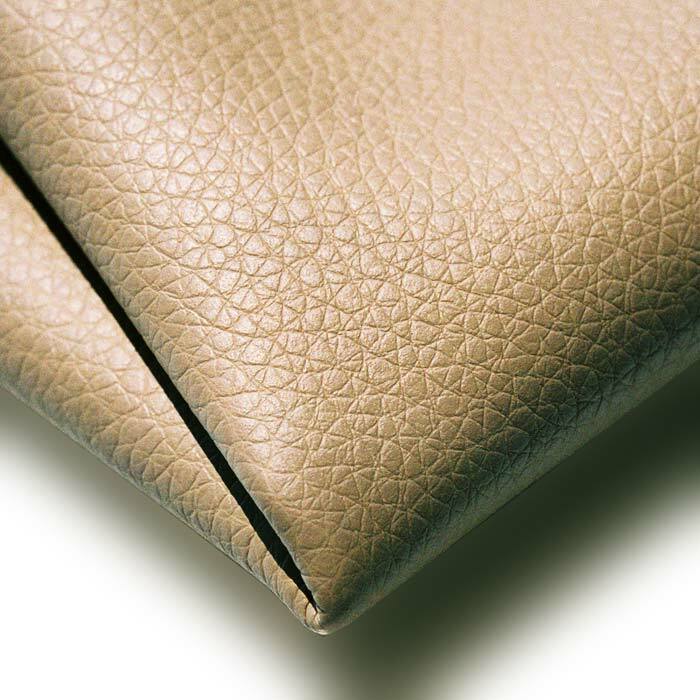 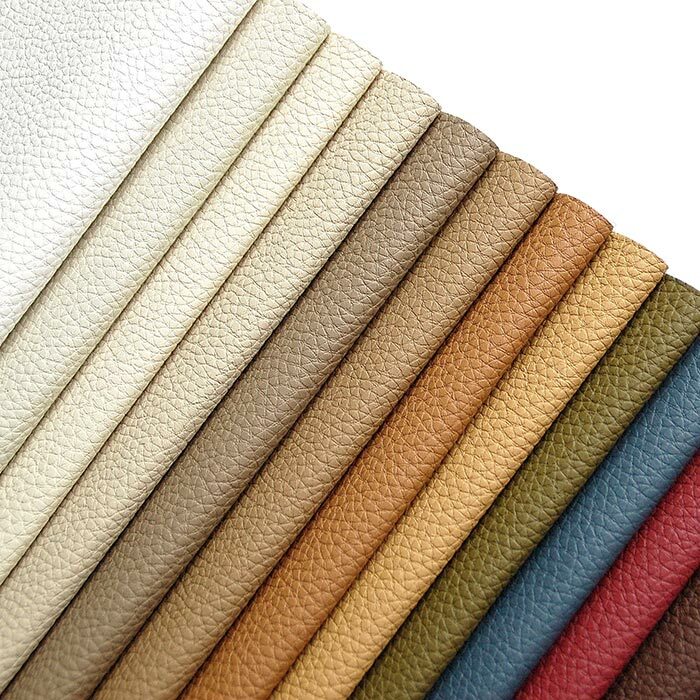 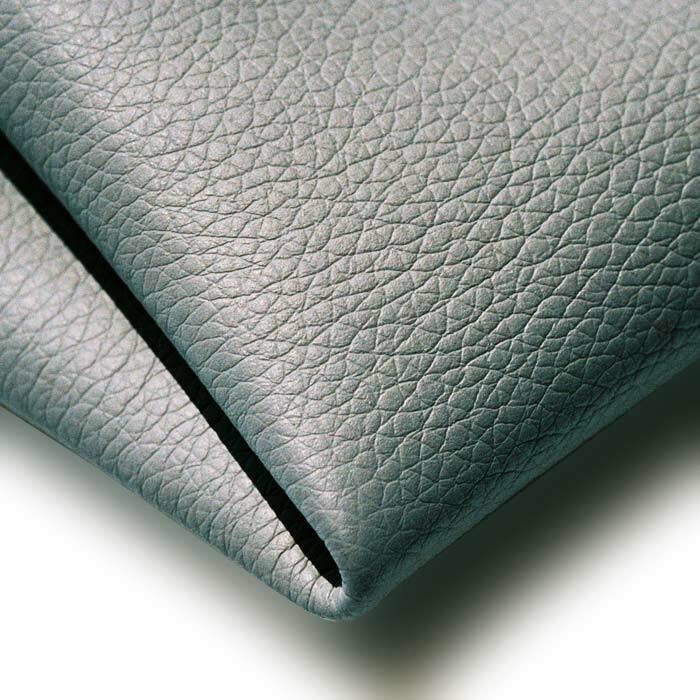 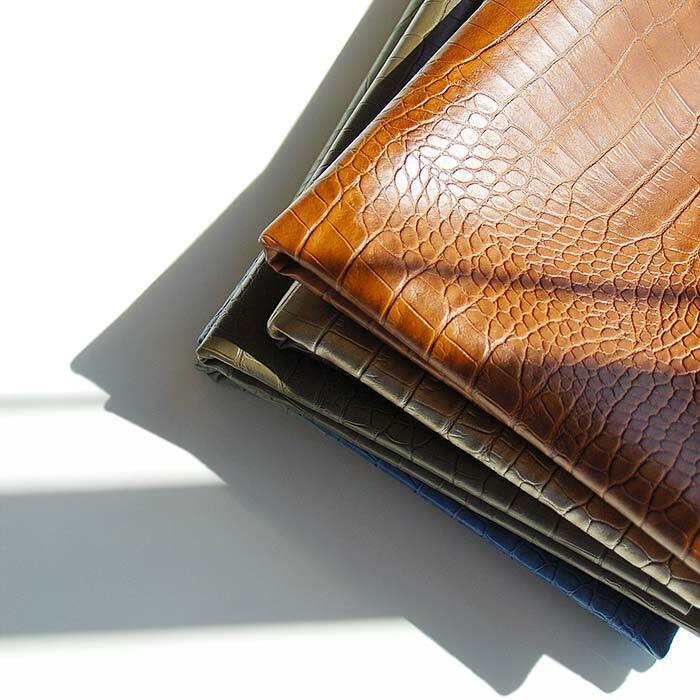 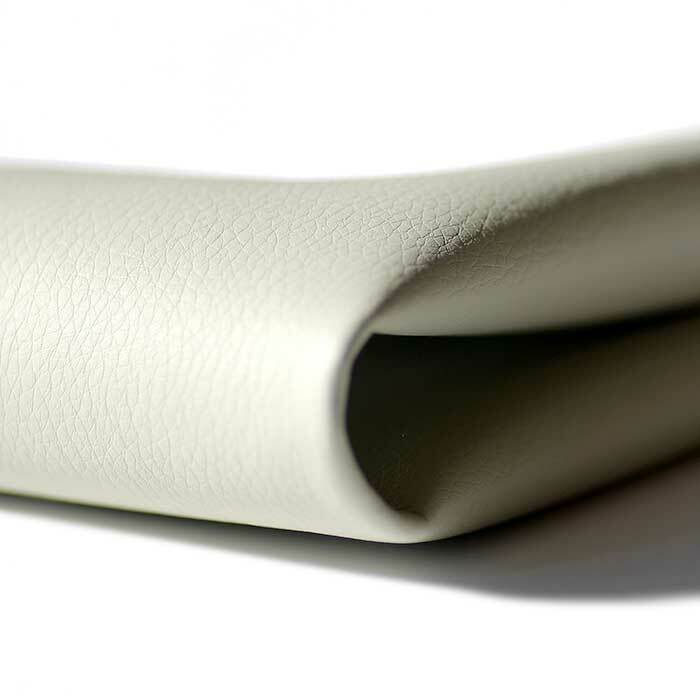 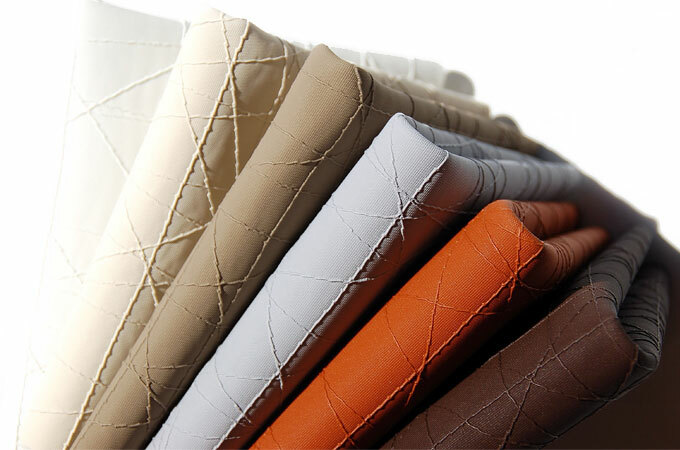 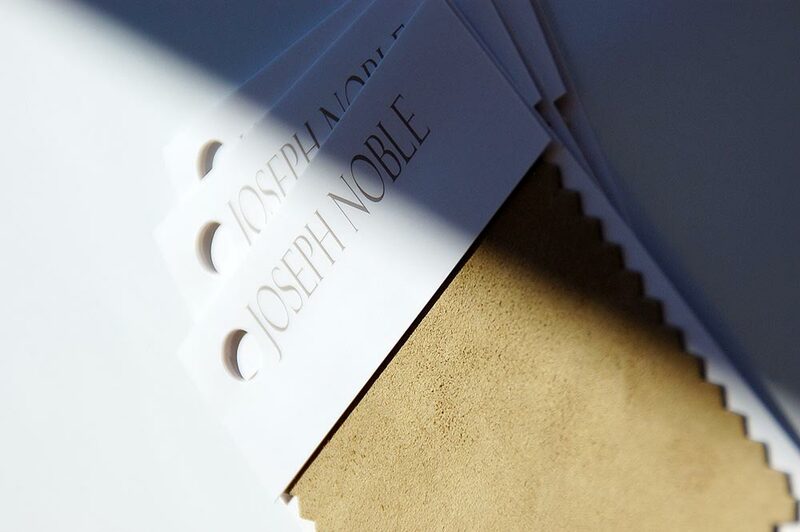 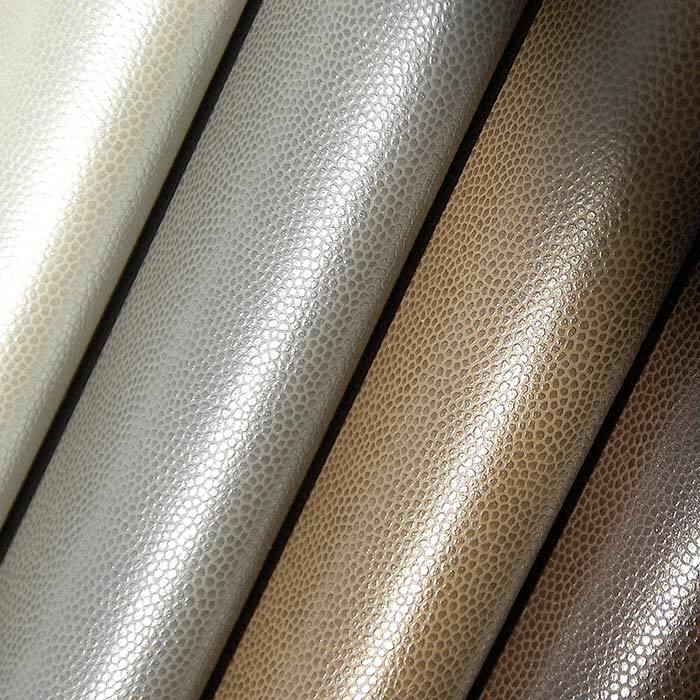 With the clear aim, ability and performance characteristics to replicate even the best top grain leathers currently in the marketplace, GREAT FAKE LEATHER never loses its ability to stay fun, youthful and accessible across upholstery disciplines. 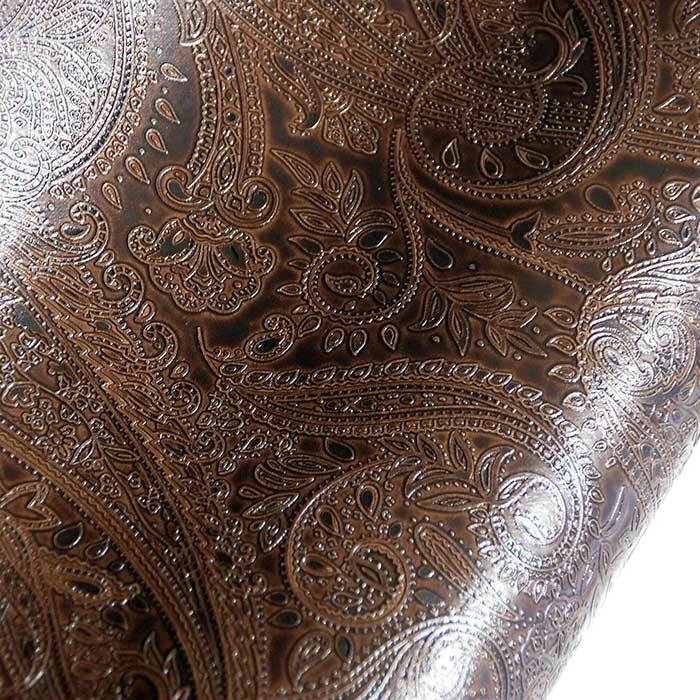 Goes everywhere. 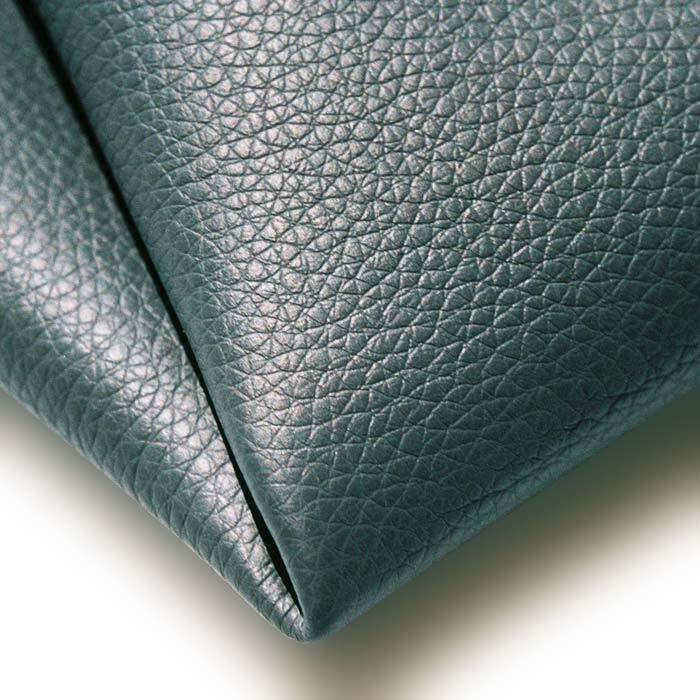 Easy to maintain and clean, plus it exceeds 100,000 double rubs Wyzenbeek. 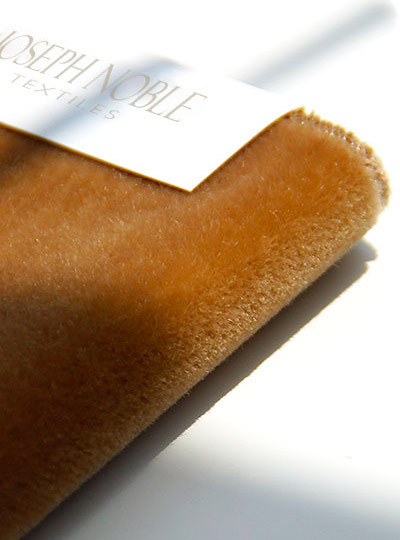 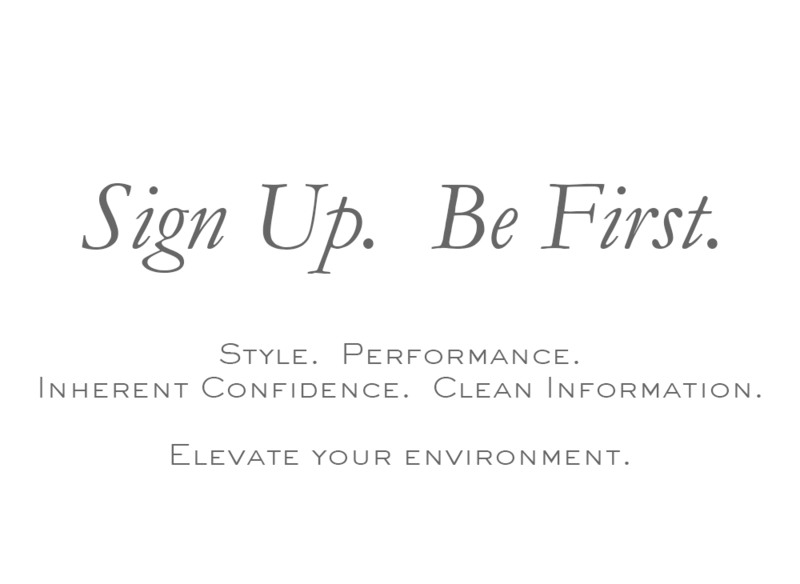 Added bonus – it’s soft, soft, soft.